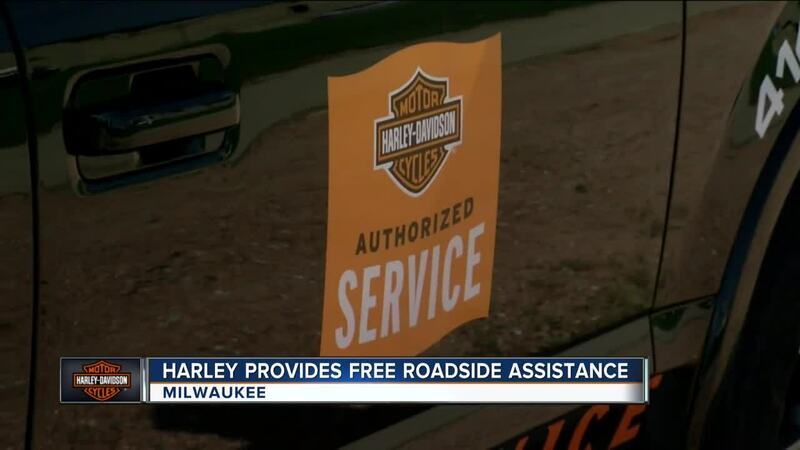 Roadside assistance is a must with thousands of bikers in Milwaukee for the 115th Harley Davidson anniversary celebration and Harley Technicians have been working around the clock with steady calls all week. Since Wednesday Chris Bernauer has been all around Milwaukee. If a Harley Rider needs help in a situation he’s there. “A majority of the calls are pretty simple things,” Bernauer said. Like fixing flats or jumpstarting a bike. 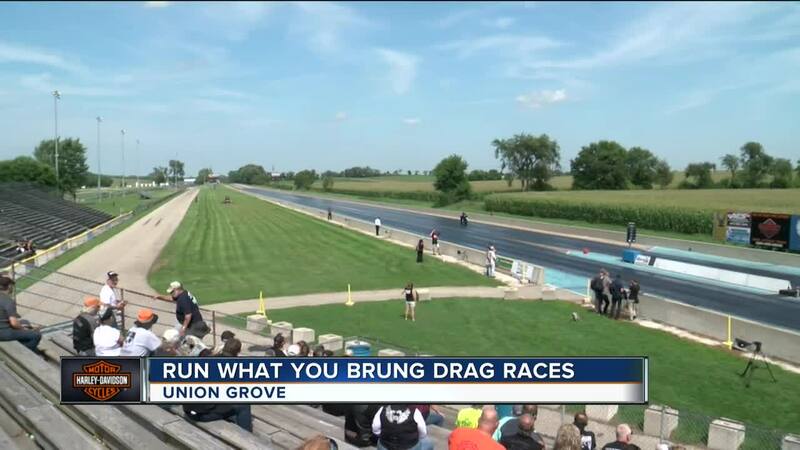 It’s something Bernauer loves to do, he’s a general manager with the company and this weekend’s celebration gives him a great excuse to get out of the office. “It’s awesome to make connections, it’s awesome to make connections,” he said. Back at the command center, it’s a complex setup with GPS trackers on all the pickup trucks connected to the dealer network. “We strategically placed them in those areas so that we can get to the customer the fastest,” Lori Oelhafen said. "It’s a quick service, yes, we want to take care of our customers, it’s what it’s all about.”An initiative they’ve been doing for the past 20 years, for free. This service is available until Sunday from 7am to 11pm. If you own a Harley and happen to need help over the weekend you can call 414-343-4000.